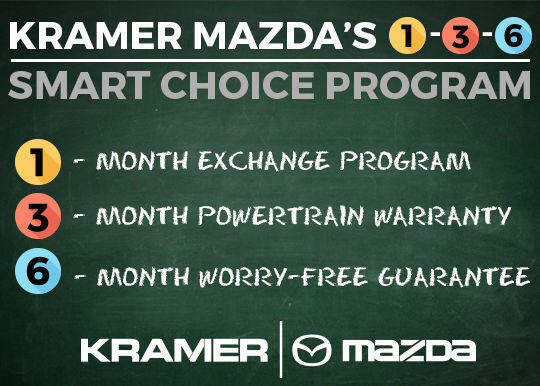 Take advantage of Kramer Mazda's 1-3-6 Smart Choice Program! 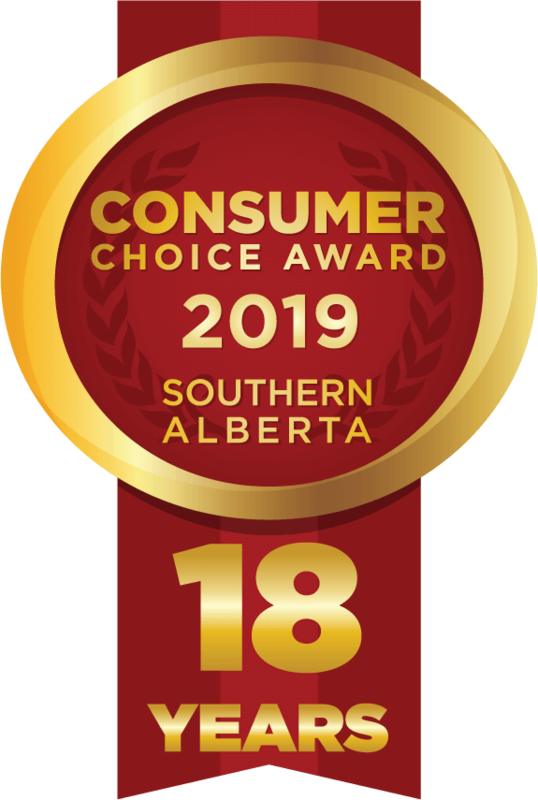 #1 Mazda certified pre-owned sales centre! Contact Kramer Mazda for more information.